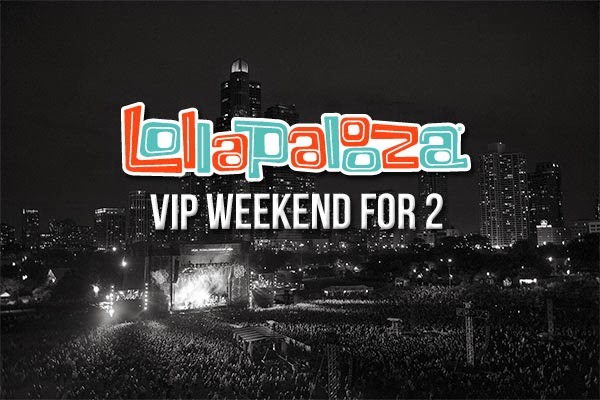 Lollapalooza creator and front man for the legendary rock band Jane’s Addiction Perry Farrell has teamed-up with Maestro Dobel Tequila to offer music fans the chance to win a rockin’ VIP experience for two to Lollapalooza in Chicago, August 1-3. It’s easy to enter the promotion, all you have to do is visit the Dobel Tequila website and sign-up. Maestro Dobel Tequila is also adding a bit of cutting edge technology for the promotion this year called Platform3 from Vancouver-based 3 Tier Logic. Platform3 gives you the opportunity to earn rewards points that can be redeemed for additional prizes. 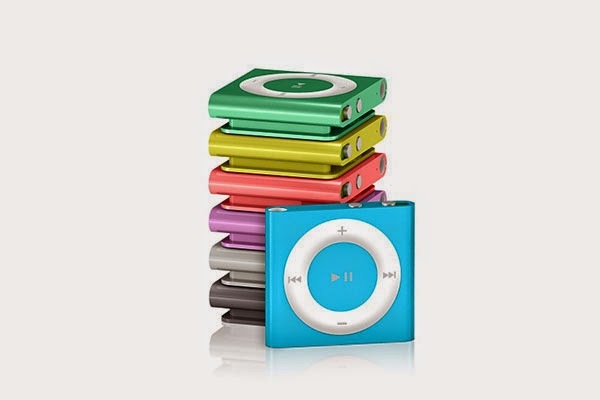 The additional prizes include extra entries into the sweepstakes, another rockin’ VIP experience for two to Lollapalooza, a Sony A 3000 Digital Camera Package, Apple iPod Shuffles and Nanos, and iTunes Gift cards . To earn points you share content that is available for you on the Dobel Tequila site on your Facebook, Twitter or Instagram pages. Each piece of content has points assigned to it and Platform3 keeps track of your points, which you can monitor on the site as well. On the micro-site you can see how many points are required to earn each prize and you can redeem the prizes right there on the site. When you redeem the prizes they are mailed to you. Maestro Dobel Tequila is pouring-on a premium promotion this year with their sweepstakes and rewards program, for sure. There will be lots of news about it on the Dobel Tequila Facebook page and on Twitter at @dobeltequila, so make sure to stop by, or visit their experience at Lollapalooza.